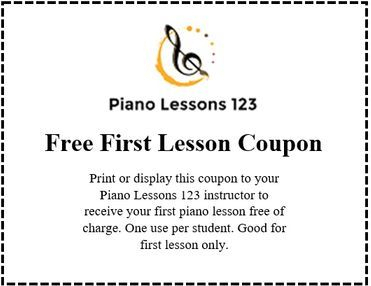 All lessons are billed monthly, and are due at the final lesson of the preceding month. Thank you for contacting us. Ryan Newbauer will contact you shortly.